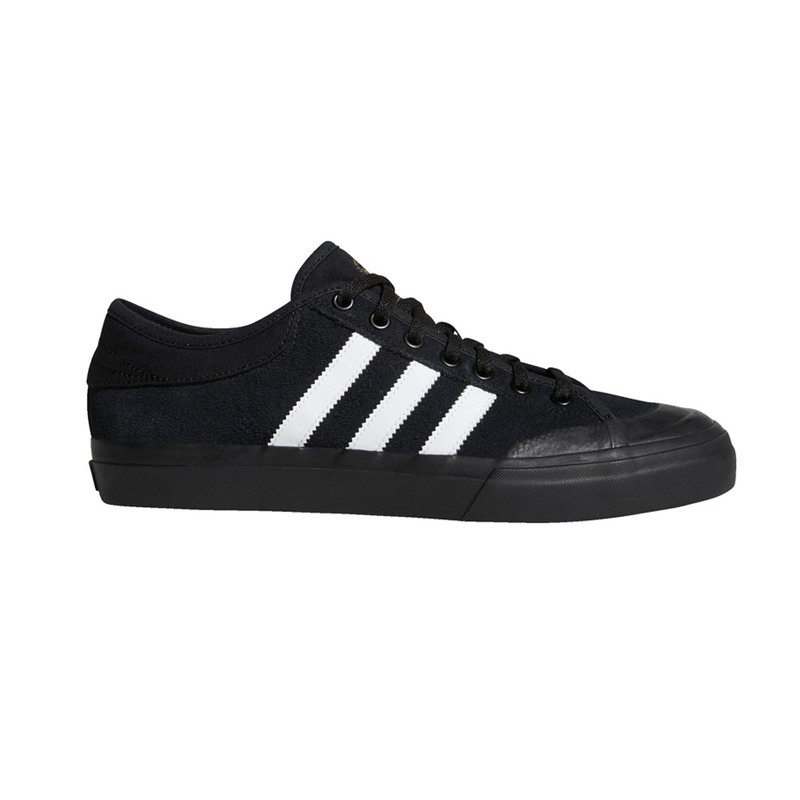 A salute to adidas’ court heritage, the Matchcourt has a fresh yet familiar look that’s fully adapted for skateboarding. 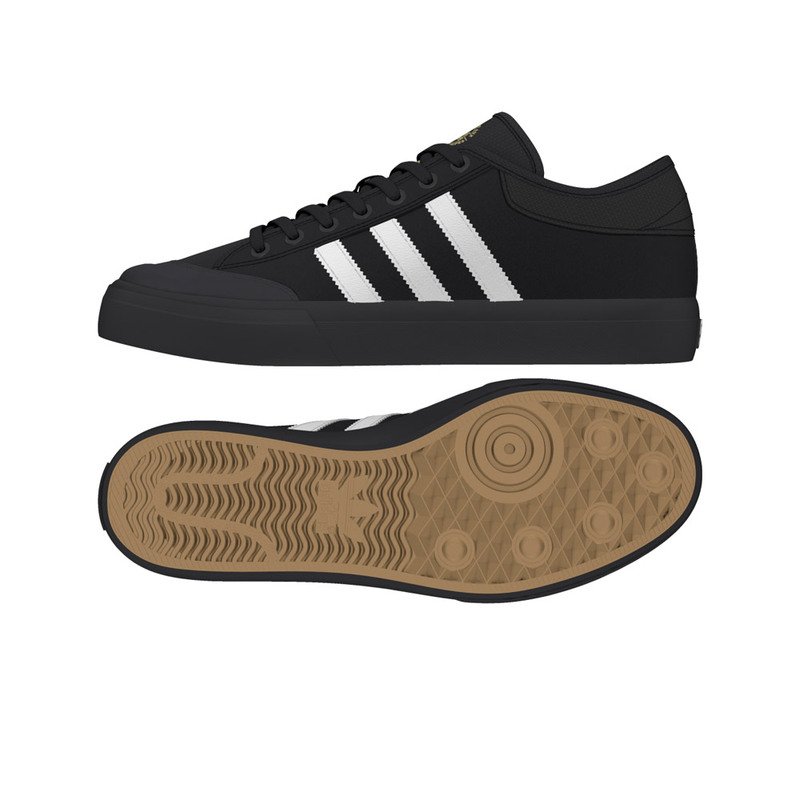 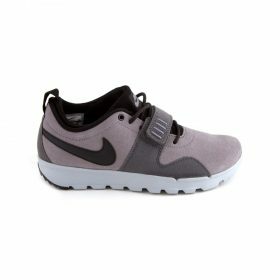 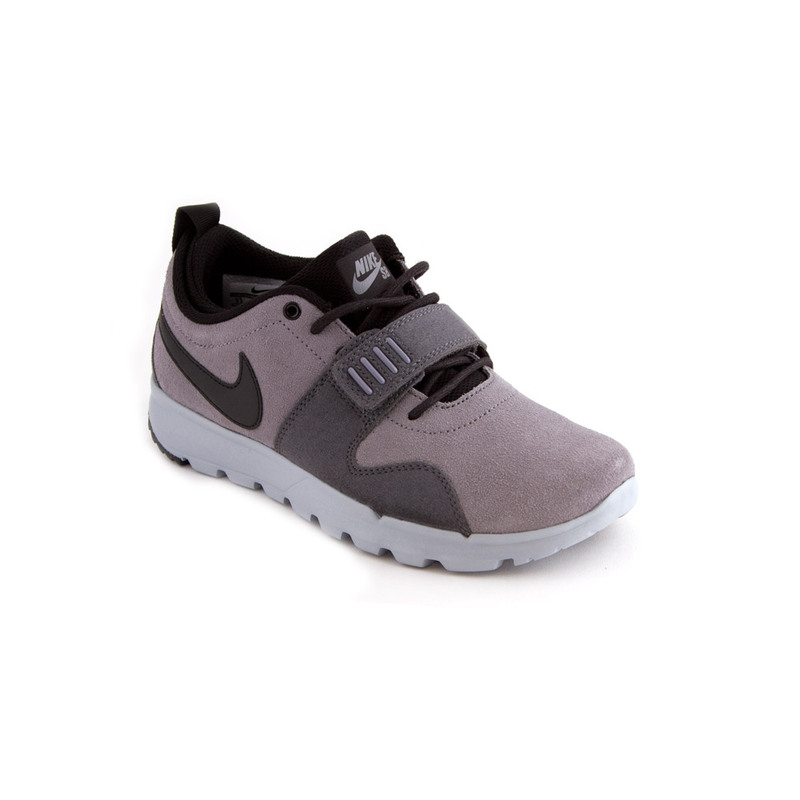 These shoes have a suede upper capped with rubber at the toe for added durability where your foot hits hardest. 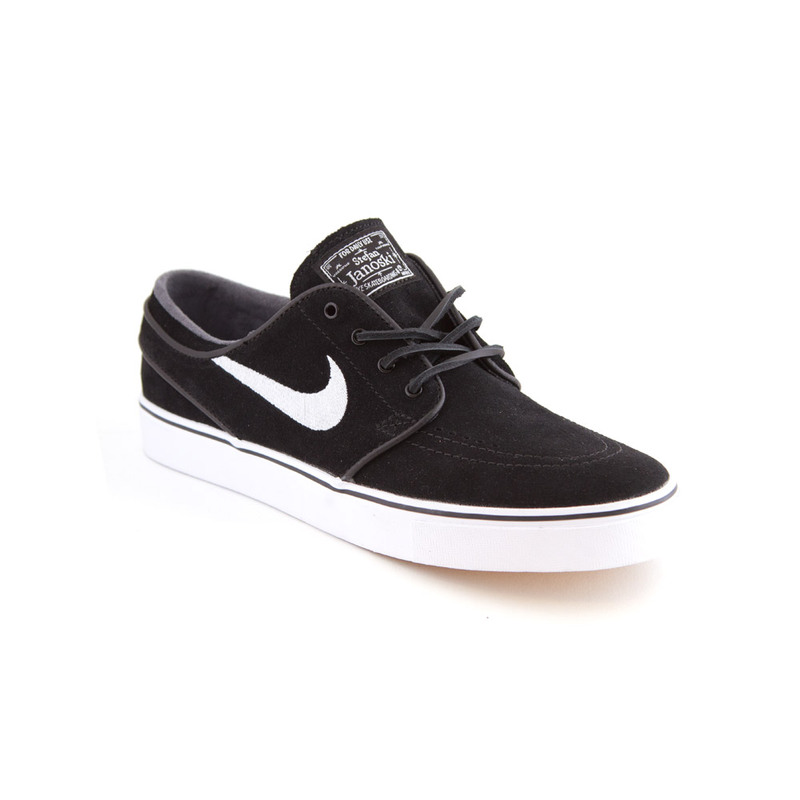 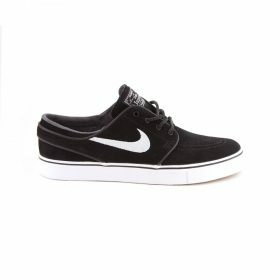 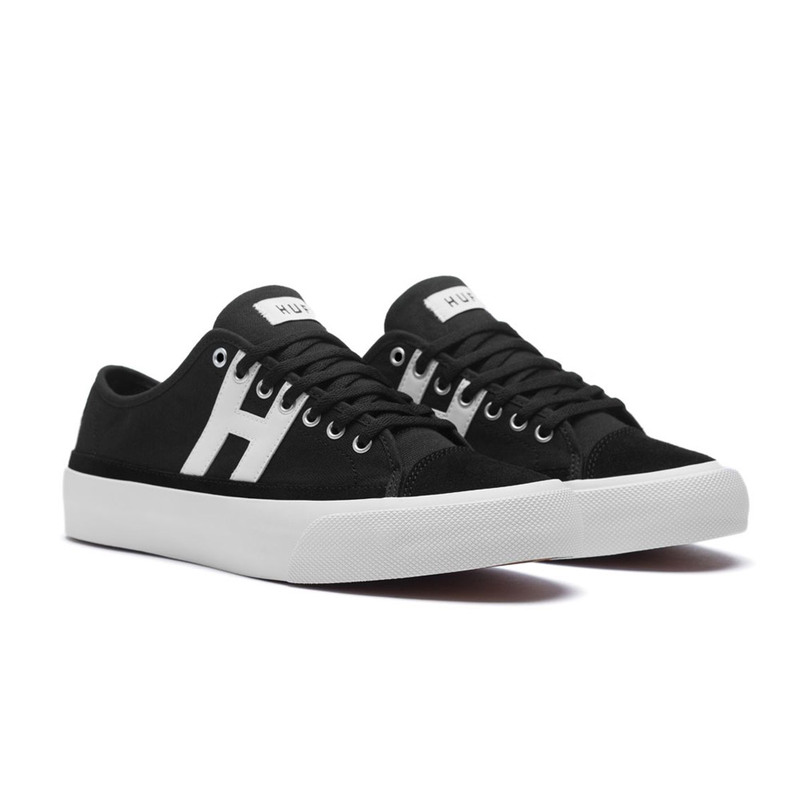 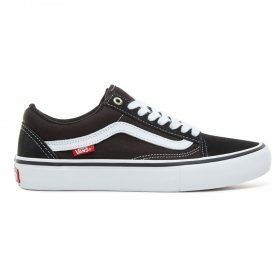 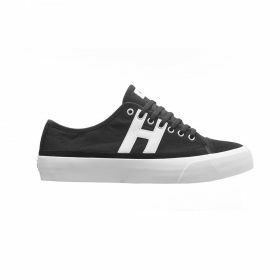 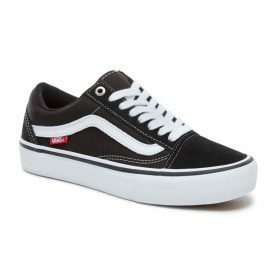 The outsole is vulcanized, giving you a flexible and low-profile ride with precise board feel.